Short Sale Approval within 60 days! WOW, Price Reduction-Incredible Opportunity! 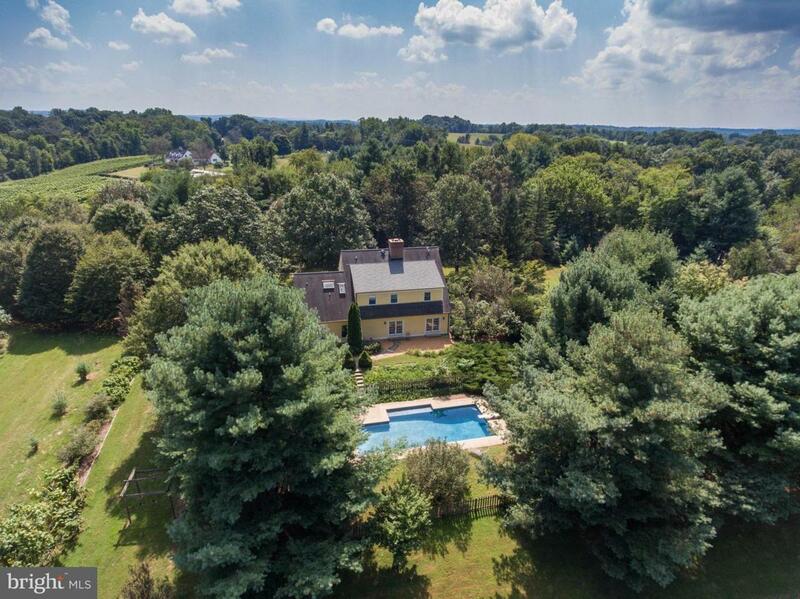 Private Oasis on 8.81 Acres w Views! Huge Family Room w 10 Ft Ceilings & Amazing Stone Fireplace, Very Large Kitchen, Lovely In-Ground Pool, Very Private, Extensive Landscaping, Pond, 3768 Fin Sq Ft on upper 2 Levels, Approx 800 Fin Sq Ft in Basement, AND Great Location! !